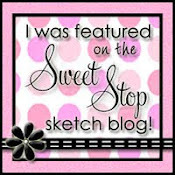 Welcome to the Claudia & Company Blog Hop. If you didn't arrive here from Taylor's blog, please head back to the Claudia & Company blog to start the hop. 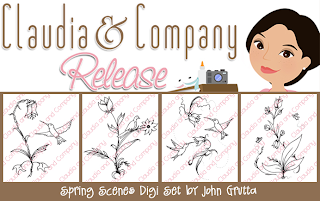 Remember to leave comments at each and every stop, because one lucky hopper will be chosen to win this Spring Scenes digi set by John Grutta! You will have until Sunday, April 3rd, 11:59PM, to comment. The winner will be announced on the Claudia & Company blog April 4th. 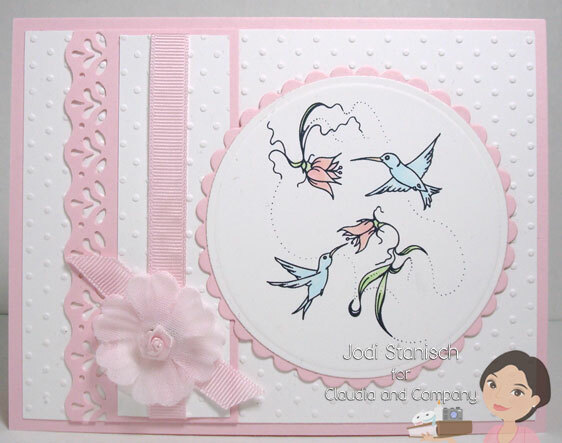 I wanted to keep the focus on the images, and after going back and forth with designs and various papers, I decided to go with something totally out of my comfort zone...a clean and simple card with a lot of white and a splash of color. I think these would make a really nice set of note cards and the fact that they were quick to make is an added bonus. I colored the images on both cards with copics. For this card I added some pearls in the corners of the image panel. To finish it off I wrapped some Blossom Baker's Twine (this is one of the newest colors in the store and it is just gorgeous) around the white panel and then gathered the twine with a flower and button. I used the same cardstock and embossed paper for this one but added an extra panel. In lieu of the Baker's Twine, I added some Pink Ribbon and a flower from my stash. 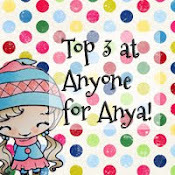 Your next stop is Tanya, but before you head on over what she has in store for you, remember to leave a comment below. oh i love how soft and sweet your cards turned out. simply lovely. Oh my goodness! 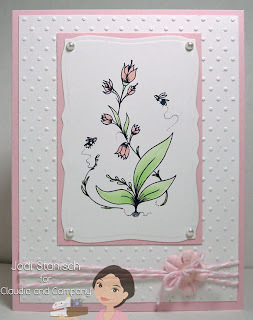 I just love the simplicity of your cards the pink and white is just stunning. The images just really pop with your design. These are both such beautiful cards...love the soft pink you have used! !